The previous two articles described about the Back to Back and Face to Face arrangement of the duplex bearings. 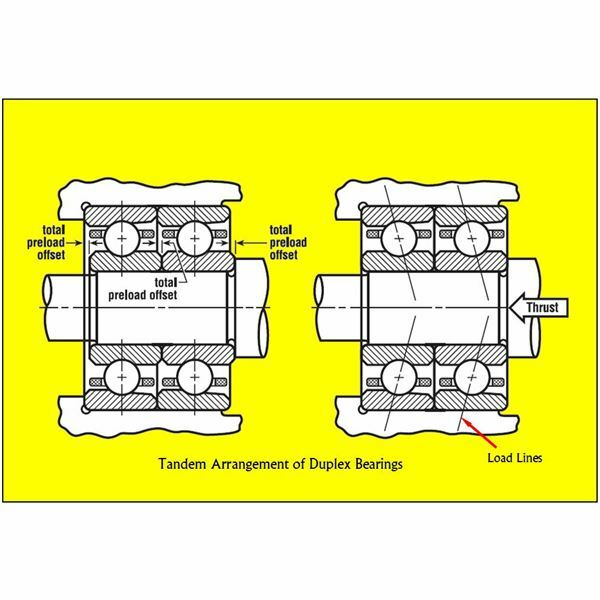 Apart from the above two, one more arrangement, the tandem arrangement of duplex bearings is present. 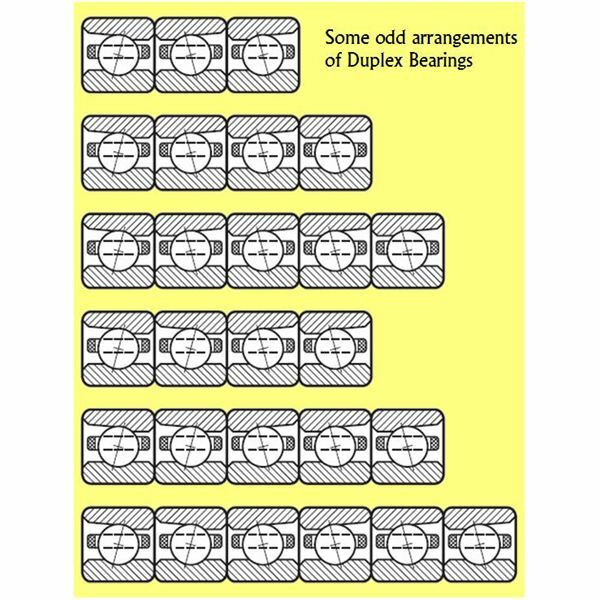 The tandem arrangement of duplex bearings is quite significant. From the above picture the following can be noted. 1. 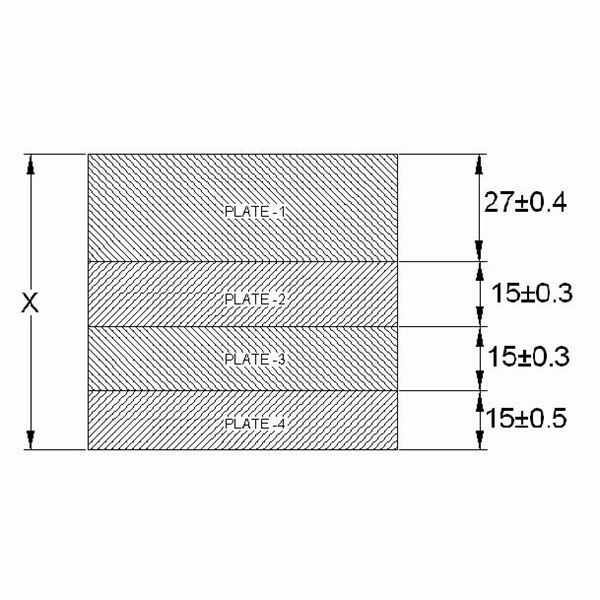 The total preload offset is basically present in the inner race of the bearings and the offset is in the same direction. The offset is not opposite as in the case of back to back or face to face arrangements. 2. 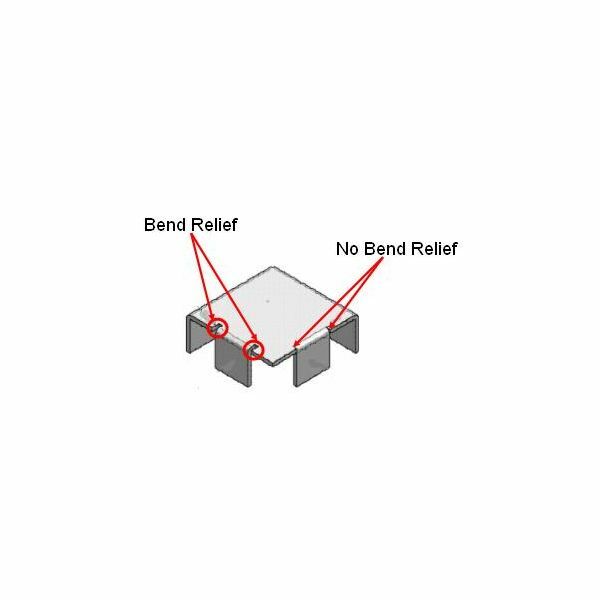 The load lines or the contact lines passing through the point of contact in the bearings tend act in the same way. The load lines do not converge towards the bore or the bearing as in the case of other two arrangements. 3. The total preload offset is more compared to the other two arrangements. The preload offset is normally equal for both the bearings. This arrangement tends to have the following advantages. 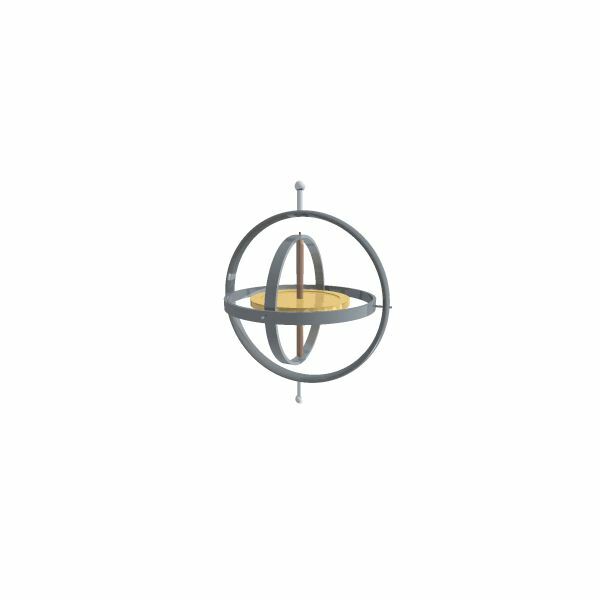 · Due to the bearings arranged in tandem or series, and the load lines acting in the same direction, they can carry a heavier thrust load compared to the other arrangements for the same size and configuration of the bearings. · Due to the above reason the two bearings tend to share the load equally among them. The only drawback that this arrangement faces is that it has the capability to carry the thrust load in only one direction. 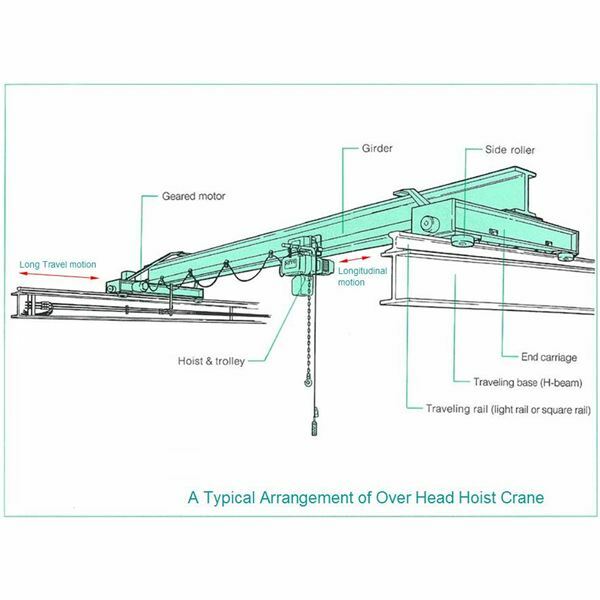 They cannot counter or carry reversing thrust loads occurring from the opposite direction. The three above methods discussed in the three articles conclude the mounting arrangement possibilities of duplex bearings. 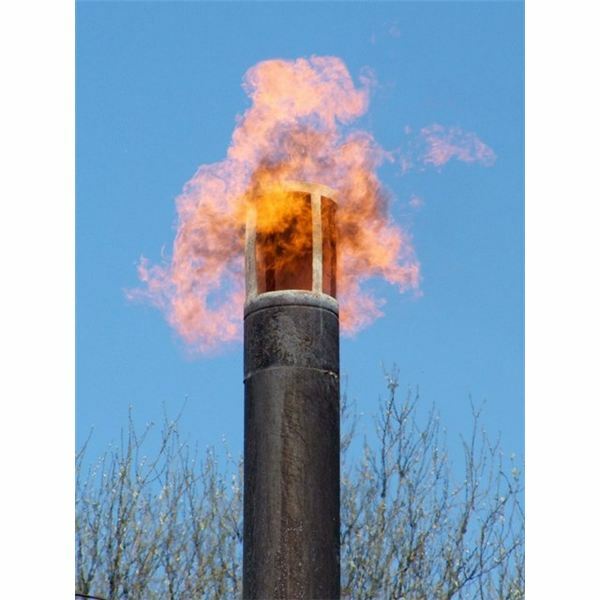 · Conditions where the shaft diameter or the housing diameter cannot be increased for accommodating larger bearings for increased load carrying capacity. 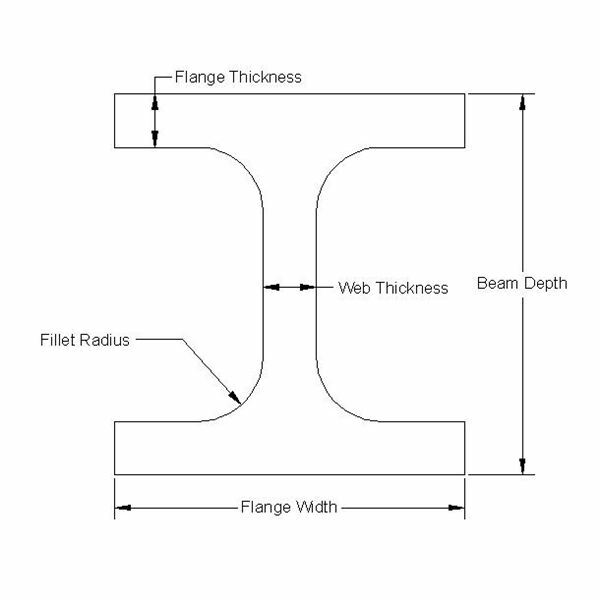 · Conditions that require an increased stiffness in the bearing assembly. For the above conditions, the duplex bearings are used in sets of three or more bearings to suit the above described conditions. The preloading and mounting arrangement of this type can be done only with technical expertise and supervision for the manufacturer of the bearings.